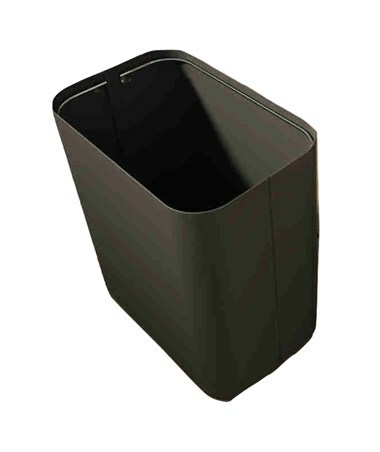 The Magnuson Group Drop Waste Receptacle is a classic and practical addition to any executive office or conference room. 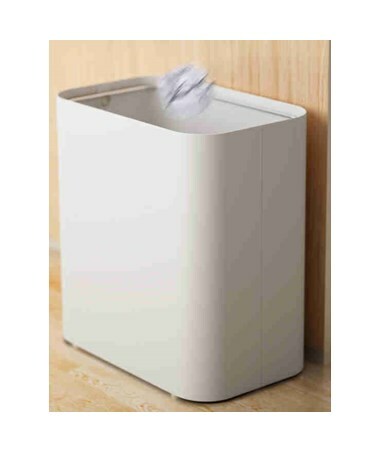 Designed by Paloma Gil, this elegant wastebasket is made of painted steel with a stainless steel internal bag ring. It has a rectangular shape with rounded edges. It also comes in textured neutral color finishes such as black, forge grey or white to match any office aesthetics. The Magnuson Group Drop has two sizes: 13 3/4”W x 8 11/16”D x 14 11/16”H with a weight of 12 lbs., and 16 3/4”W x 7 1/16”D x 18 7/8”H with a weight of 15 lbs. 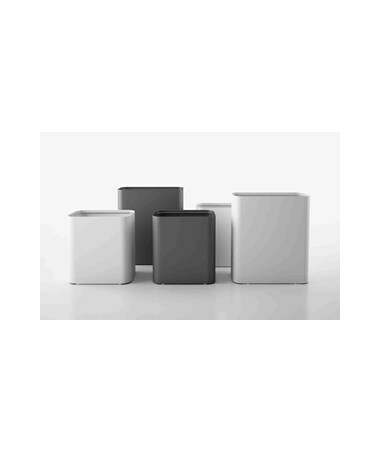 Depending on the size, this wastebasket has either a 7.6 gal or 9.5 gal capacity to fit most needs and office spaces. This product is also covered by a 2-year warranty. 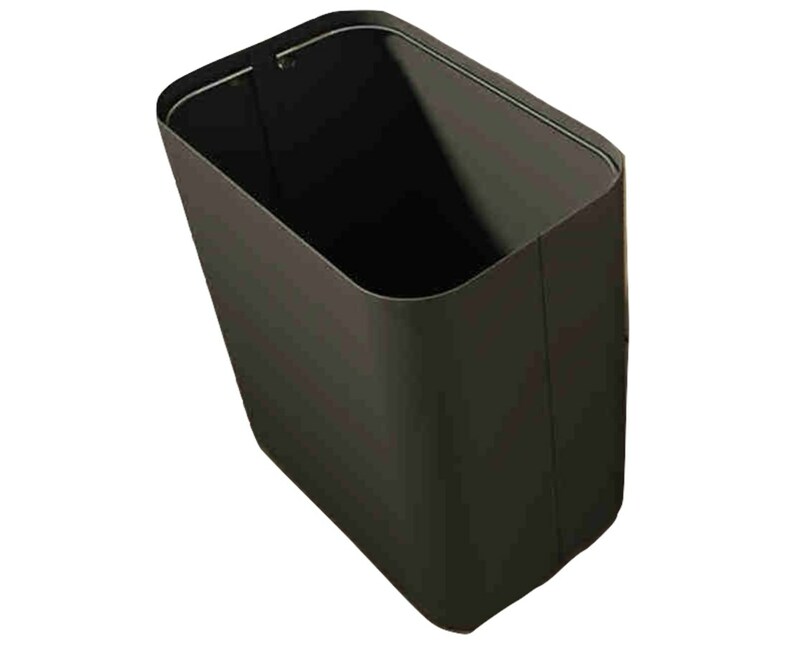 The Magnuson Group Drop Waste Receptacle is available in two capacities and three colors. Kindly select your preference from the menus above. Weight 12 or 15 lbs.